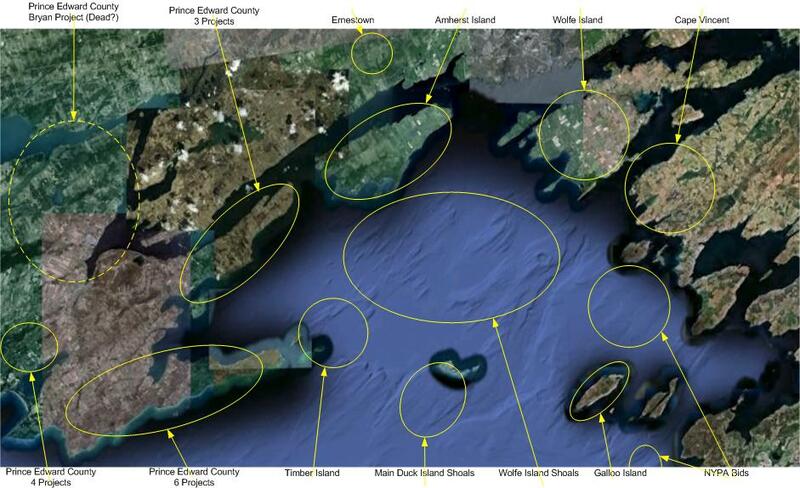 Why does Ontario’s MOE want rare turtles killed? 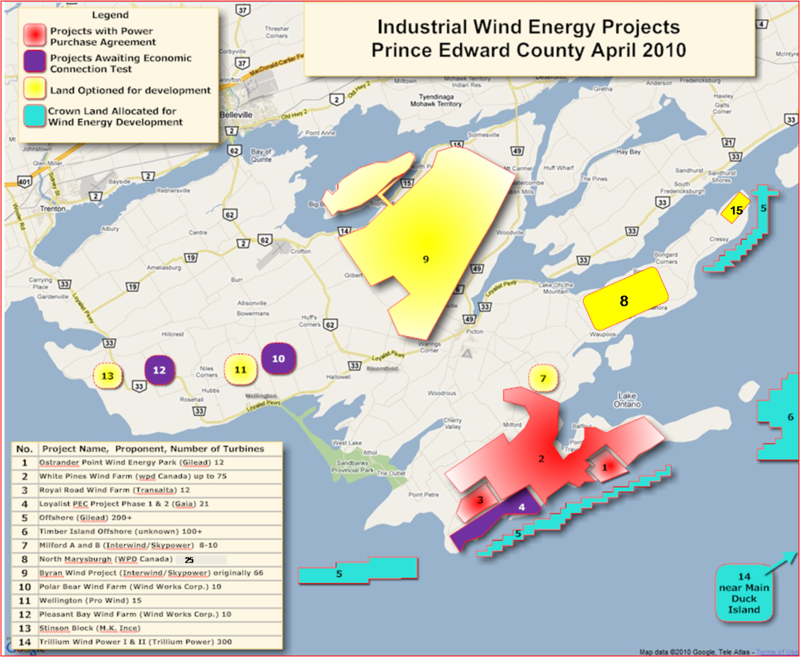 This map shows wind projects installed in or proposed for the single-tier municipality of Prince Edward County, Ontario, Canada. 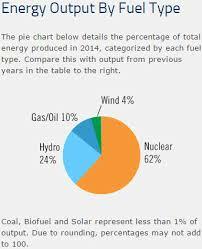 Note that offshore wind projects were put on hold before the 2011 Ontario election. 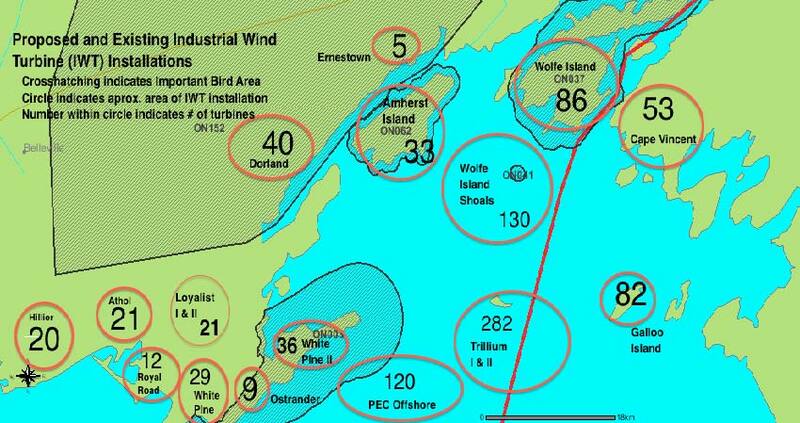 … the first thing they ask real-estate agents is whether a property is near an area that may get turbines, says Mertens. If so, they aren’t interested. You are currently browsing the archives for the Prince Edward category.